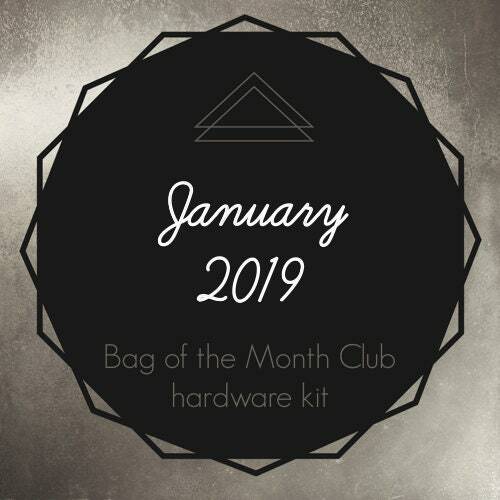 Hardware Kit for January 2019 Bag of the Month Club Subscription. Available in nickel or antique brass finish. came in fast! will order again! The hardware arrived quickly and as described.